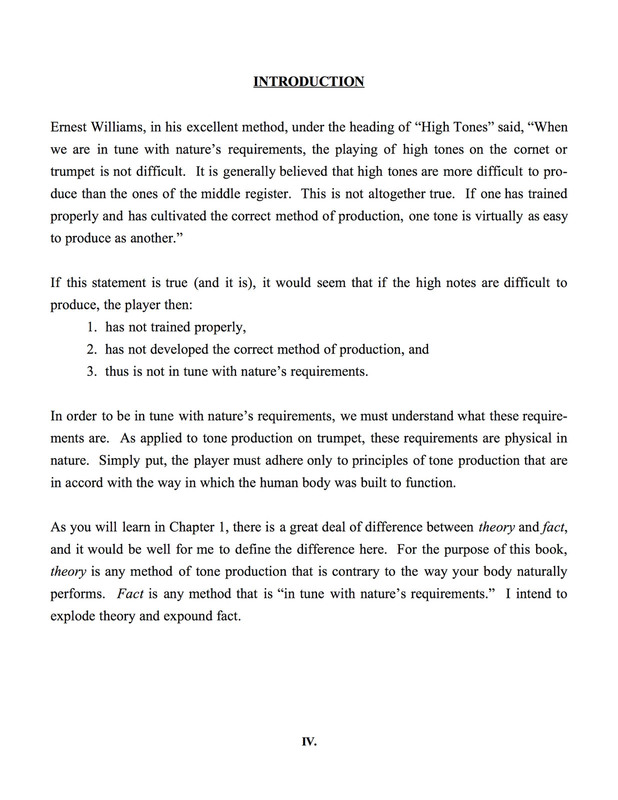 “It is generally believed that high tones are more difficult to produce than the ones of the middle register. 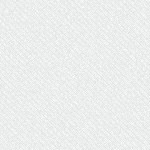 This is not altogether true. 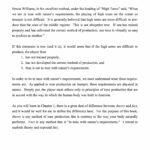 If one has trained properly and has cultivated the correct method of production, one tone is virtually as easy to produce as another.” Bill Knevitt quoting Ernest S. Williams. 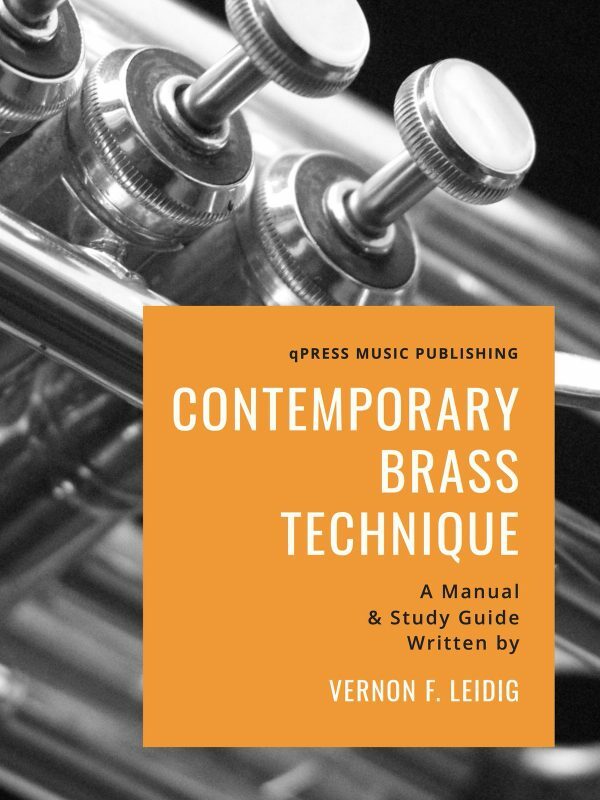 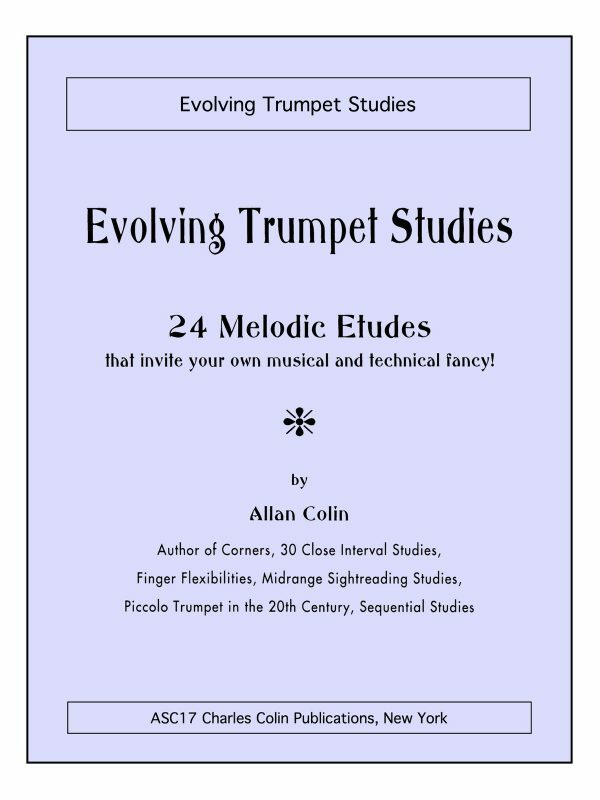 This book is destined to become known as the most authoritative ever written on the subject, because it contains the four necessary ingredients to playing double high C on trumpet. 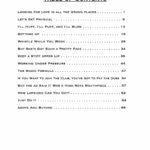 Already selling worldwide, it is turning players around who were ready to quit! 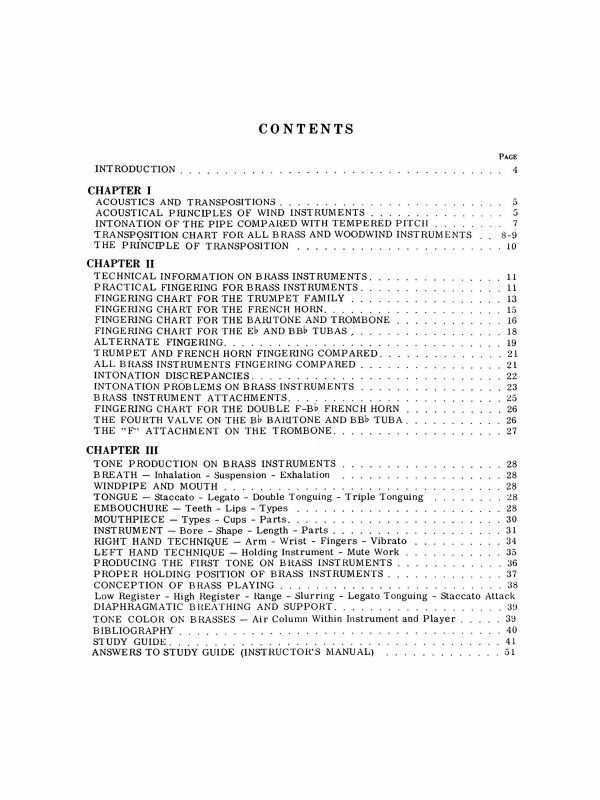 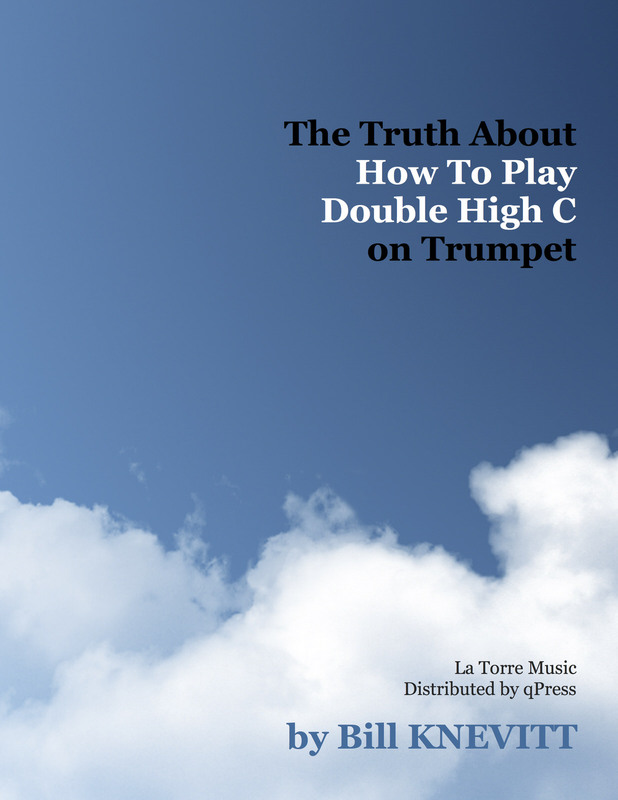 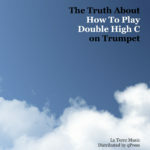 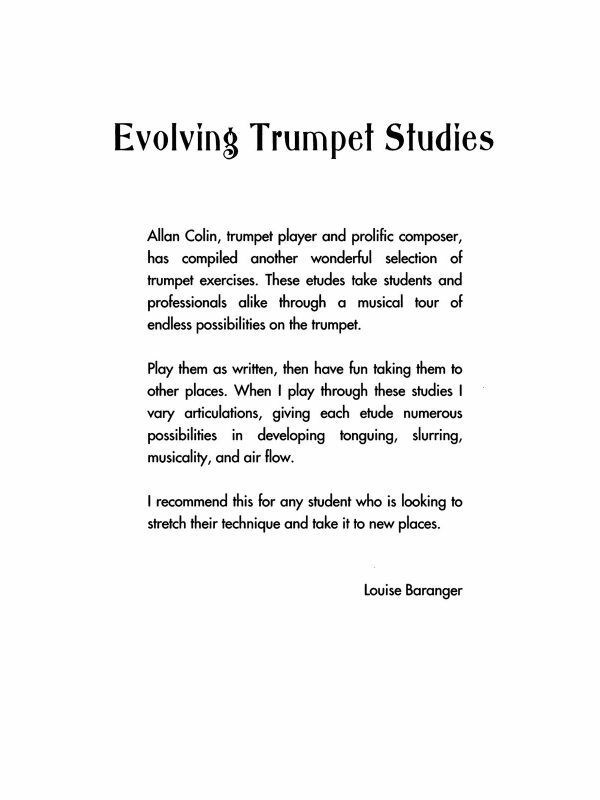 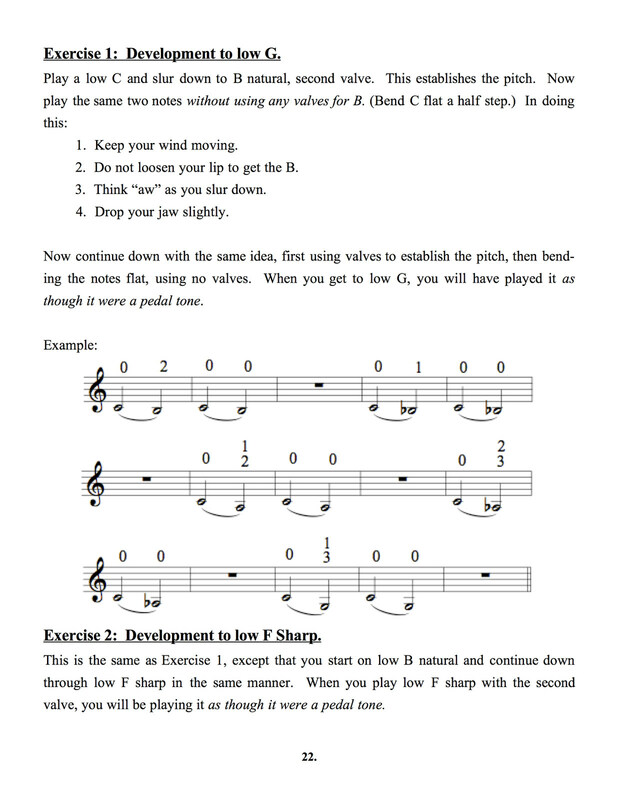 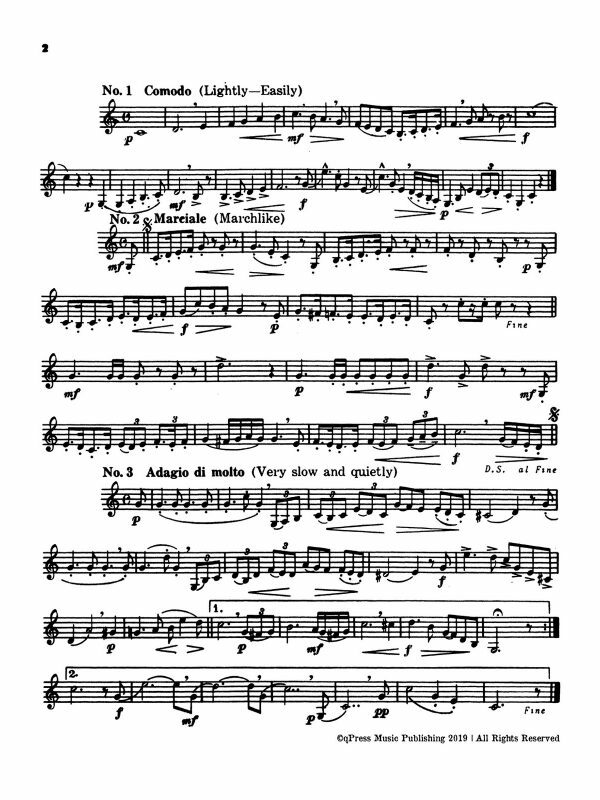 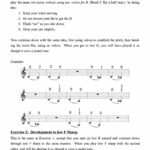 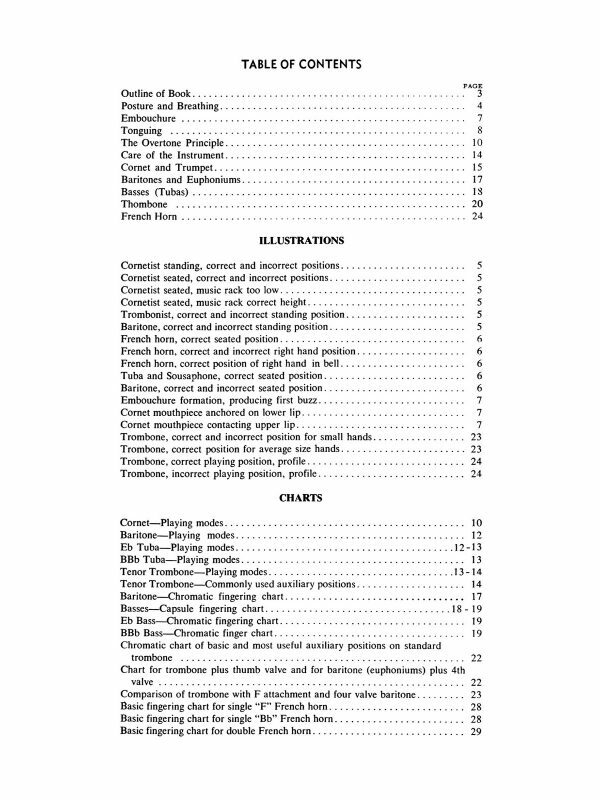 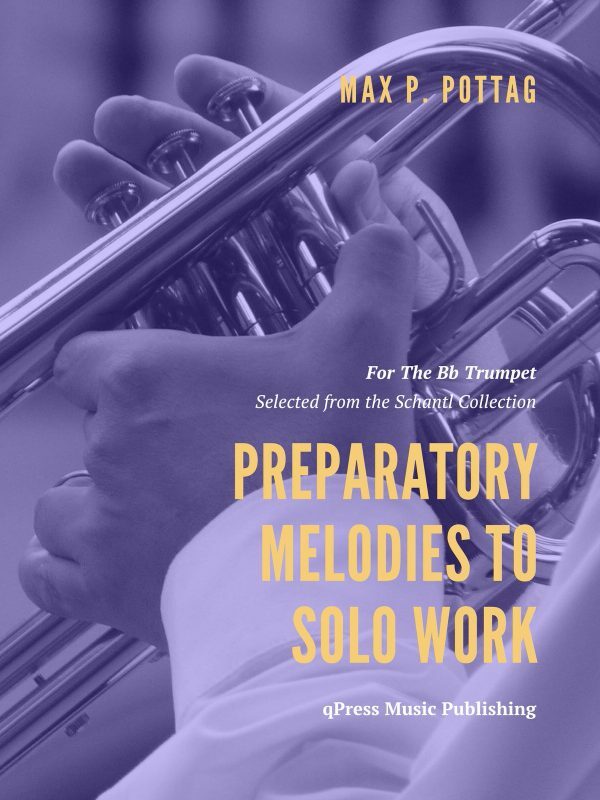 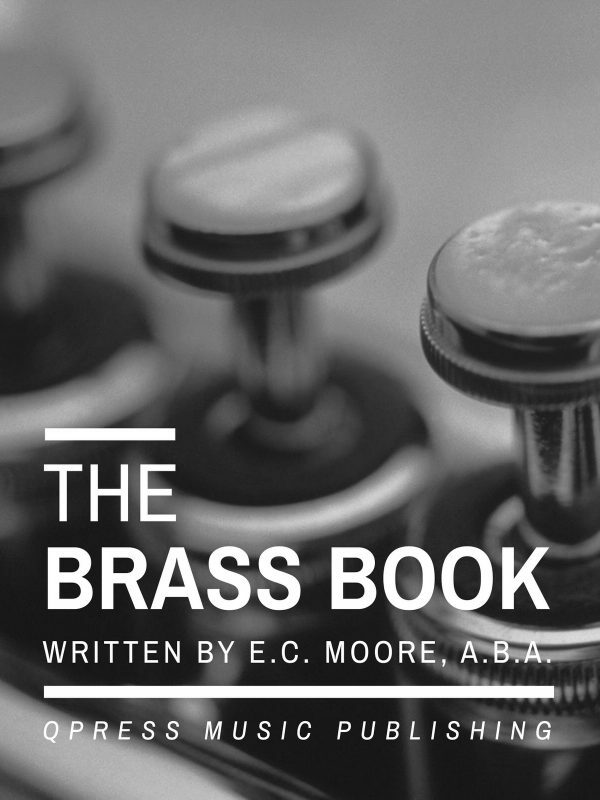 Entertaining and easy to read, every page is jam-packed with vital information you will need to help you play easily in the trumpet’s upper register. 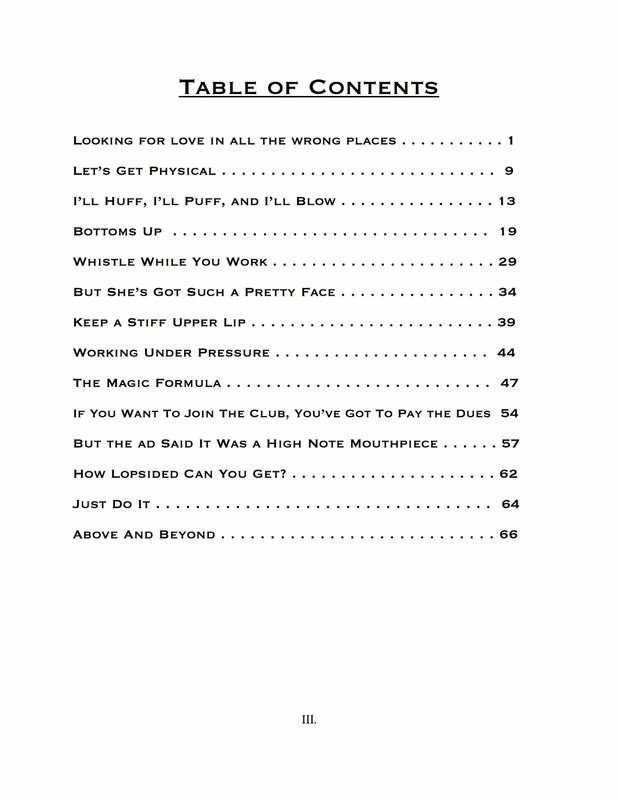 Check out a few sample pages to the left, then grab an immediate PDF download above.